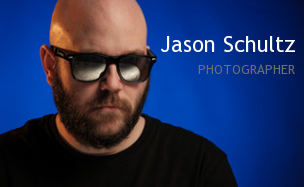 This entry was posted on September 7, 2012 by schultzphotographic. 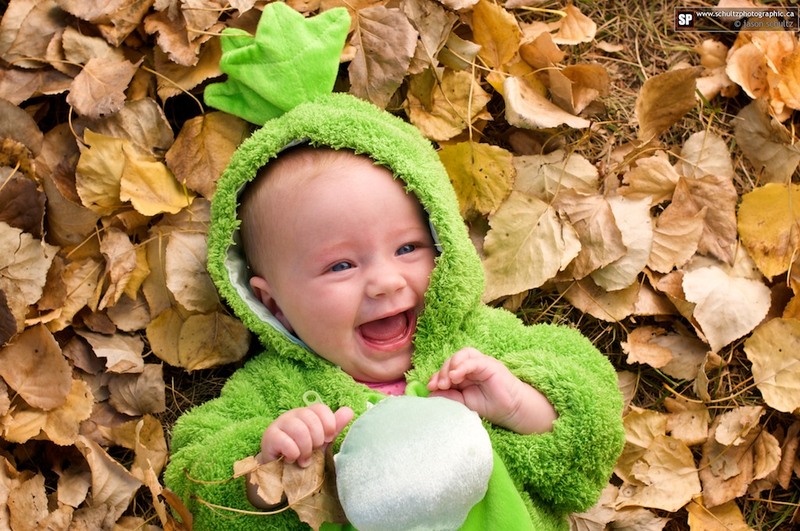 It was filed under Kids and was tagged with Costumes, Cuteness, Kids, Photography, Pria. What a wonderfully joyful series of photographs and well captured as well, the fact that the subject is dressed within something considered ‘different’ makes this photo unique from all standard baby photographs and that’s what really caught my eye, your attention to detail from foreground, background and subject is well done too! Good Photos and thanks for sharing!